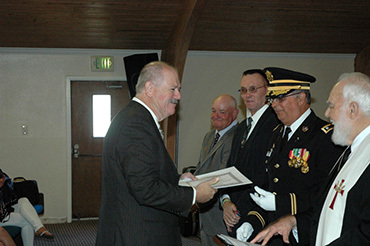 ANTIOCH,CA (10/19/14) – During a formal ceremony held in Antioch Covenant Church, nine chaplains were duly certified to serve their communities. This followed classroom and field work culminating with the East Bay Stand Down, counseling homeless veterans who had been bussed in with a multitude of issues to deal with. Military Chaplains form the image most people have in mind. While that is true, the scope is much wider, with chaplains on duty in hospitals, schools and industries. A very important branch is Chaplains working with police and fireman. Community Chaplains on call are available to the entire area. 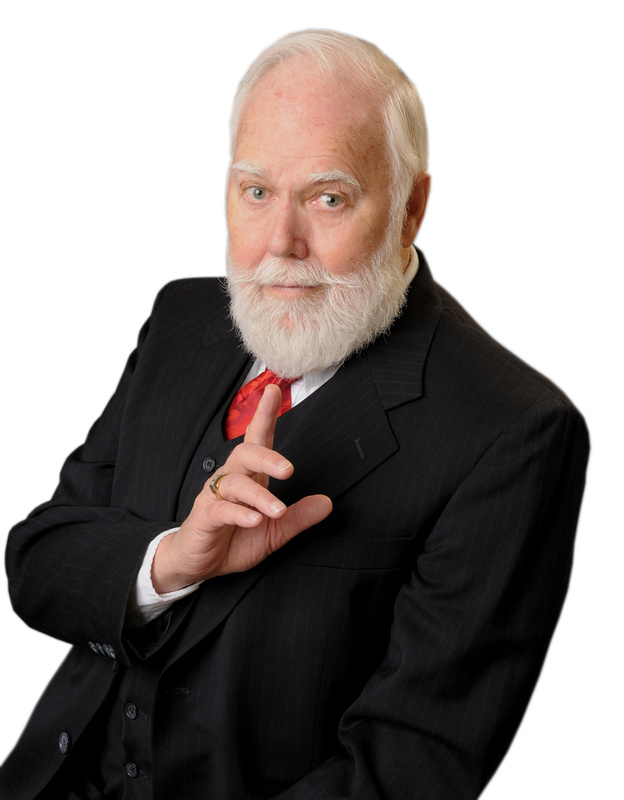 All play a vital role in society during an uncertain life often filled with the unexpected. This brings in First Responder Chaplains who are also crisis counselors, bringing comfort, assurance and God's love into EVERY situation encountered. These various scenarios are covered in classwork and out in the field. They can also perform marriages and conduct funerals. The Chaplain's Motto is: Stand Ready, be prayed up at all times ready to serve others at their time and place of need without hesitation. The chaplaincy is a most demanding office of ministry, where the candidate willingly signs away all rights to himself, to be constantly available to others who need him or her, even on the spur of the moment. Those graduating were: Harold Lee Cephas, William Joseph Phillips, Ronald Keith Partain, Michael John Smith Jr., Ed McClelland, Rev. Michael Anthony Valdez, Captain Charlene Jones, Lacy and Richard Enderson who did their class work in Southern California and came here to take part in the Stand Down. The new chaplains were trained by the author – Instructor of Institutional Chaplaincies. As graduate's names were called, Lieutenant Colonel Timothy Vaughn, District Chaplaincy Overseer, presented the certificates and Dennis Guinta, National Race Car Chaplain, gave each graduate two booklets. Michael John Teeter, a guitarist on the church's worship team who played a beautiful version of Pomp and Circumstances for the entry of graduates, played the exit march at the conclusion of the ceremony as the new chaplains smartly made their exit. Their work has officially begun. Photo Caption: Bill Phillips (Brentwood) Receives Certification from Lt. Col. Timothy Vaughn. Looking on L-R-Mike Smith, Ed McClelland, Rev. Austin Miles..
Photo Credit Tim Vaughn Jr.